Resting and relaxing! 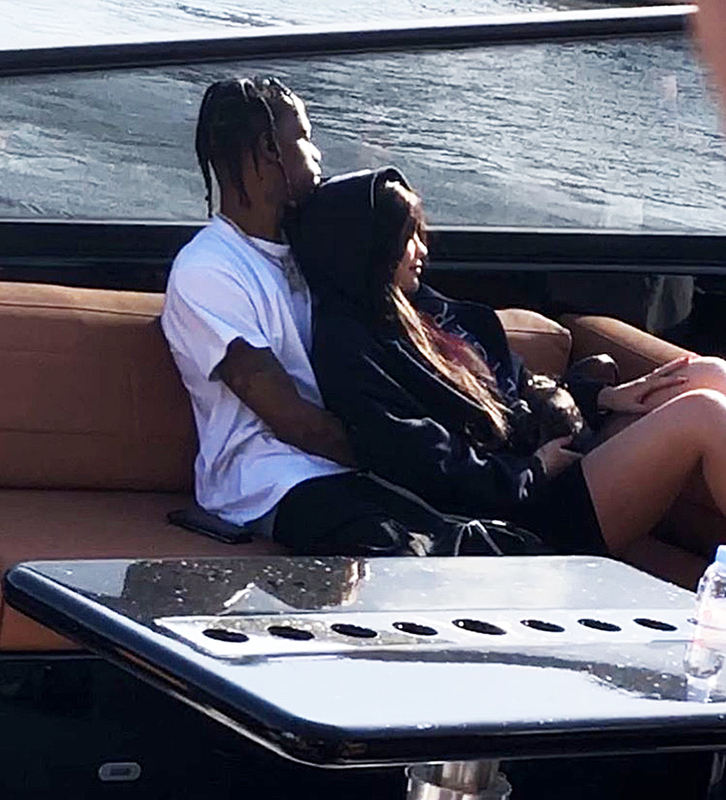 New parents Kylie Jenner and Travis Scott jetted off to Miami on Sunday, March 4, to spend some quality time together. The couple, who welcomed their first child on February 1, were spotted cuddling up to one another during a boat ride. 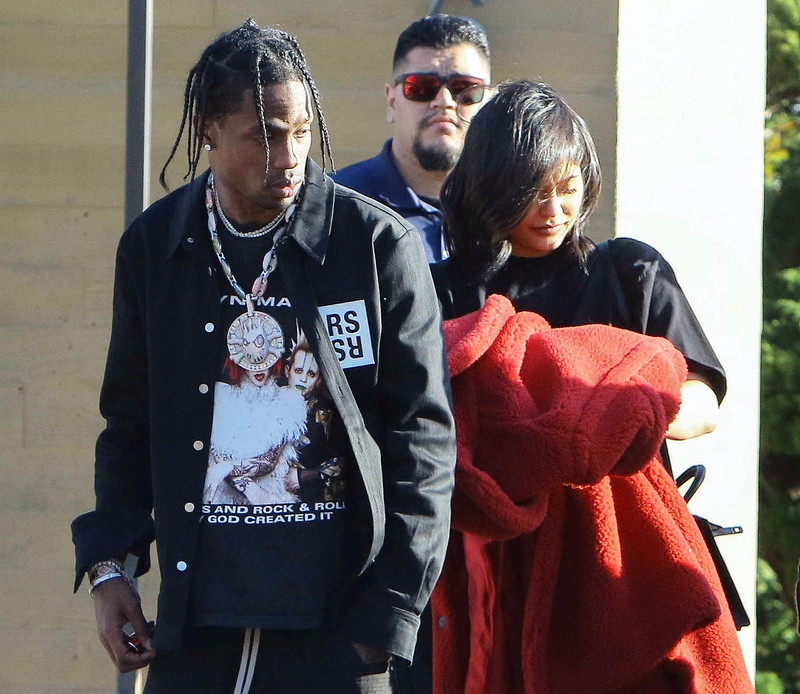 However, there was one member of their little family missing — baby Stormi. The 20-year-old reality star looked comfortable as she leaned against her 25-year-old rapper beau’s chest. Scott held Jenner close with his arms wrapped around her. They both looked casual with the “Butterfly Effect” artist in a white tee and the Lip Kit maven in black shorts and a black sweatshirt with the hood pulled over her long dark hair. Though Jenner kept quiet throughout her pregnancy, she confirmed their happy news in an Instagram post — followed by a lengthy video that documented her journey to motherhood — on February 4, just three days after welcoming their little bundle of joy.